Holiday celebrations at school change from year to year. 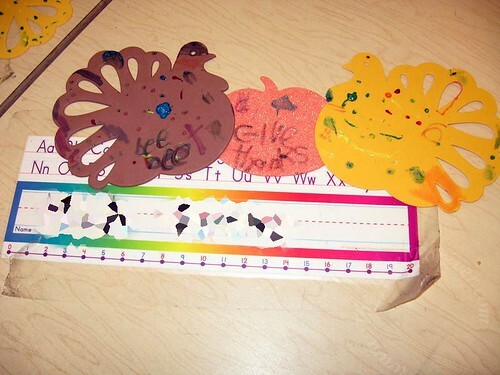 Thanksgiving seems to be a holiday that most classrooms at the elementary school level participate in one way or another. In kindergarten, my son’s teacher asked people to send in an item that is special and represents our family. We brain stormed. In the end, my little pilgrim wanted us to send in Matzoh Balls. In first grade, NHL’s teacher wanted to keep things simple. Everyone brought in things to share in a small afternoon party where they gave thanks. For second grade at the old school, the second and third grade classes had a large feast together. It was filled with amazing smells and foods. This year, NHL’s teacher has a huge Thanksgiving meal for the entire family to go to. They are learning about this part of history in Social Studies. I can not wait to see what we have next week. This post is part of a Thanksgiving Flashback Sweepstakes brought to you by Coupons.com, a leader in printable coupons and coupon codes. To answer these questions and enter the Sweepstakes for $500, visit the Coupons.com Thanksgiving Flashback Sweepstakes page for details. I was tagged for this contest. As part of entering, I have to tag three more bloggers. I tag TechyDad, Cathi from Simple Sojourns, and Debra from AFrugalFriend. What did you do in school for Thanksgiving, or what do your children do? 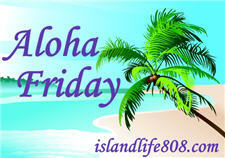 noelle´s last blog post ..Look who is back for Aloha Friday ~ What? I don’t think our school does anything for Thanksgiving. But we’re having a big spread at my sister’s home on the 24th! I can’t wait! It’s been a long time since the kids have down anything in public schools. I remember as a kid having a Pilgrim meal and dressing up a one. I loved to dress up as a Indian, since my Dad is part Indian. Auntie E´s last blog post ..Aloha Friday…Season changes? When my boys were in elementary school, many years ago, they would make decorations. 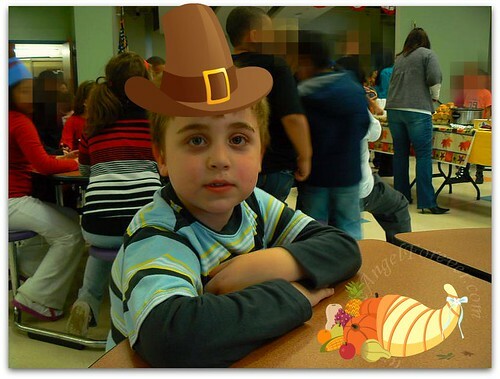 I can’t really remember what we did in school for Thanksgiving. My kids are older now so I think they just have a “traditional” turkey and dressing meal at school a couple days before Thanksgiving. 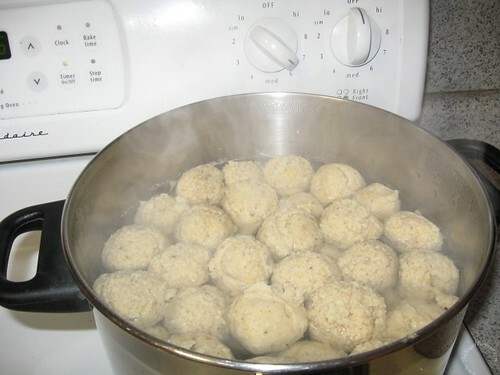 I love Matzoh balls! That is too funny. When I was in college someone asked me if we celebrate Thanksgiving. She was from a very small town. Harriet´s last blog post ..So long AT&T– Hello Ashton! MSRheinlander´s last blog post ..#Aloha Friday… New #Movie Release?? We usually put on a play and brought foods to share. We just did arts and crafts, pretty much the same things our kids do now. The Thanksgiving meal at NHL’s school sounds fun. I really like how they invited the entire family. Usually it’s just for parents and siblings have to stay home. My kids had a fall “fling” which was a lot of moon walks and tug o war. ??? @PamelaMKramer – A Renaissance Woman´s last blog post ..#Aloha Friday 275 – Favorite Thanksgiving Dish?